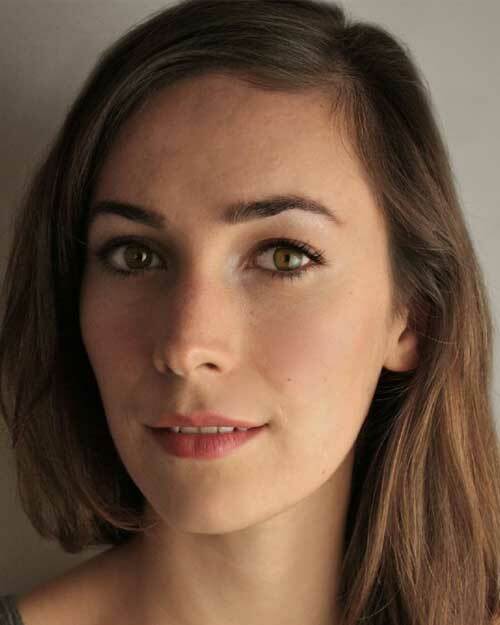 Geraldine Hakewill graduated from the Western Australian Academy of Performing Arts in 2008. She has rapidly established a career across film, television and theatre in Australia and internationally. She has worked for many of the major theatre companies in Australia, including starring roles for the Sydney Theatre Company in Chimerica, Fury, directed by Andrew Upton, Les Liaisons Dangereusesopposite Hugo Weaving, and Baal directed by Simon Stone. For Belvoir Street Theatre, Geraldine played Wendy in Ralph Myers’ Peter Pan which also made a highly successful tour to New York. Geraldine will next be seen in Melbourne as Lady Macbeth opposite Jai Courtney in Macbeth for the Melbourne Theatre Company. Geraldine has also appeared in many Australian feature films including the lead in Bill Bennett’s Uninhabited and Wasted on the Young with Adelaide Clemens and Oliver Ackland, as well as the recently released Joe Cinque’s Consolation. For television, Geraldine appears in Seven Network’s Wanted alongside Rebecca Gibney. Her performance in the series has garnered her a TV Week Logie Nomination for the Graham Kennedy Award for the Most Outstanding Newcomer. She has also been seen in the US series Camp for NBC Universal, ABC TV’s Soul Mates (Series 2) and will soon be seen in the second instalment of Here Come the Habibs!